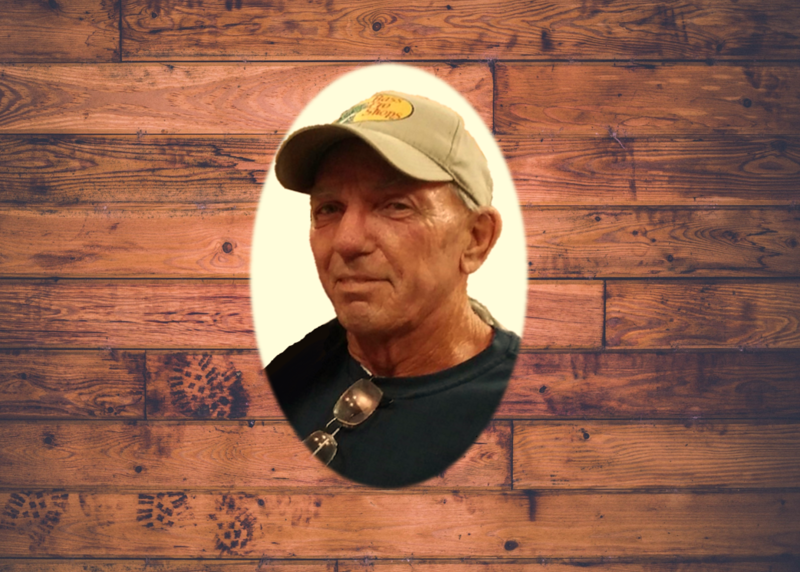 Steven Michael Reece, 65, of Callaway, MD passed away on April 8, 2019 in Callaway, MD. He was born on March 9, 1954 in Norton, VA and was the loving son of Ruby Lovetta Reece of DeLand, FL and the late Joe Donald Reece. Steven is survived by his siblings; Terry Reece of Callaway, Diana Belian of DeLand, FL, Richard Reece of DeLand, FL, and Michelle Waliser of McLaughlin, SD. He was preceded in death by his siblings Rita Goddard and Joseph D. Reece. Steven was a lifelong St. Mary’s County, MD. Steven was a Brick Mason in construction. A Celebration of Life will be held on Thursday, April 11, 2019 from 4:00 PM to 6:00 PM in the Brass Rail Restaurant and Lounge Callaway, MD. Donations may be made to Hospice of St. Mary’s P.O. Box 625 Leonardtown, MD 20650. To send flowers to the family of Steven Michael Reece, please visit our Heartfelt Sympathies Store.